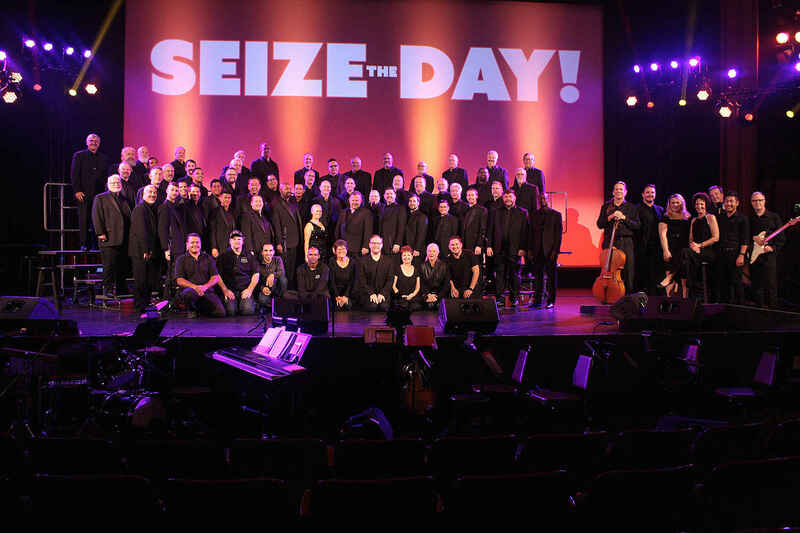 Sacramento Gay Men's Chorus - Support the Sac Gay Men's Chorus and become a donor today! Fostering Pride and Enhancing Lives One Song at a Time! You are invited to join us on our musical journey by becoming a donor of our fabulous organization. The Sacramento Gay Men's Chorus is made possible by the collaborative efforts of many and the generous donations from within the organization and the community. Your continued support keeps our mission alive and allows us to put on two amazing shows each season, expand our community outreach, provide a safe outlet for our LGBT brother and sisters and supporters, as well as to continually enhance the performance arts scene with inventive and engaging music throughout Sacramento. I have enjoyed a number of your concerts and appreciate your efforts to be inclusive and offer opportunities to kids in the area. Happy New Year, SGMC! Have a great 2019!